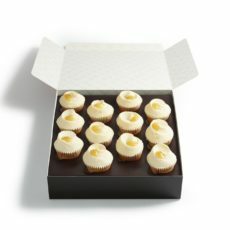 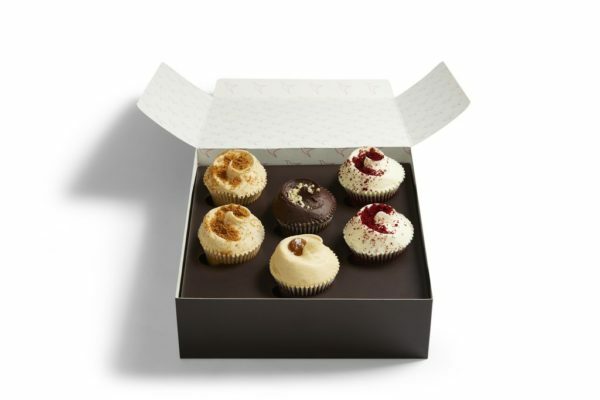 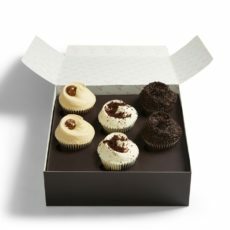 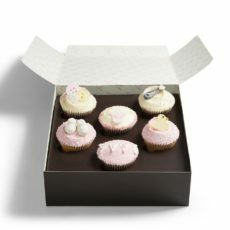 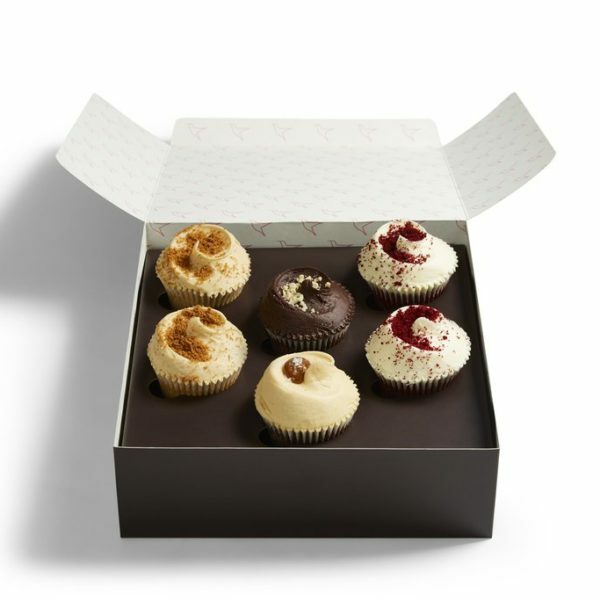 Make every day a Friday with our special box of treats! 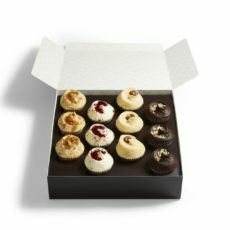 With two Red Velvets, one Salted Caramel, one Nutella and two monthly special cupcakes, it’s the perfect excuse for that weekend feeling any time of the week. 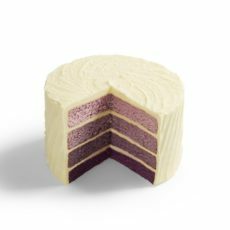 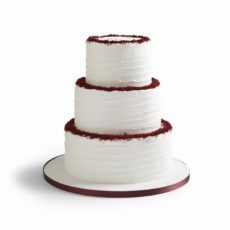 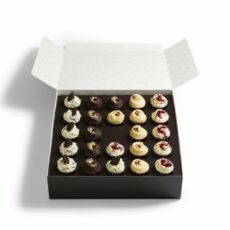 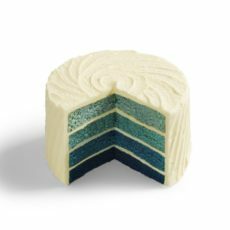 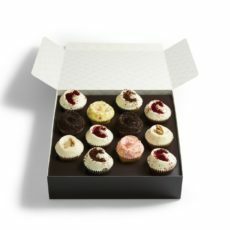 To find the ingredients and allergen information for specific cupcakes in this selection box, please visit its own product page.